「STAND UP! 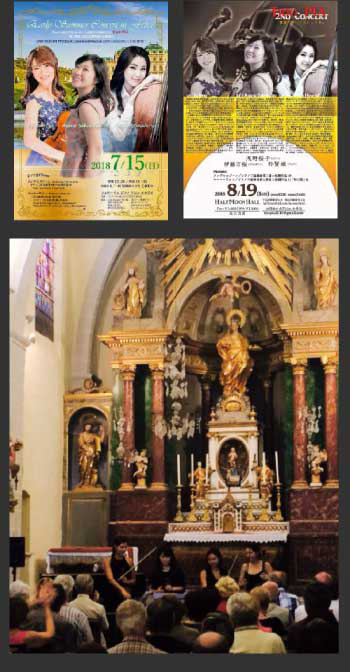 CLASSICS FESTIVAL」今年は 9月28・29日に⇒開催決定! 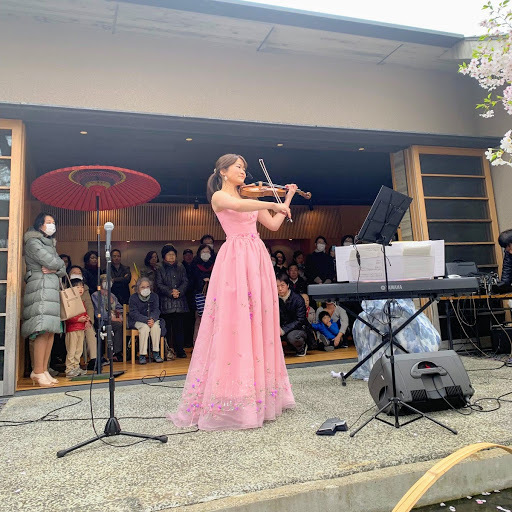 Mao Ito has learned the violin from the age of 3 and has been performing on many stages nationally and internationally since she was in Tokyo Metropolitan Arts and Music High School and Tokyo College of Music. 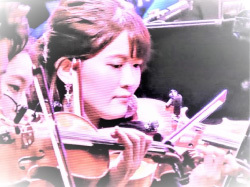 In 2012, recommended by Associatione Italio and chosen to be a Japanese representative participant and concerto soloist for Italia International Festival, and performed Tchaikovsky Violin Concerto in World heritage Teatro Olimpico, the Cusani Palace in Milan and Venice Music Conservatory. In 2014, completion of Professor Mark Gotoni's master class at Pablo Casals Academie Internaional de Musique and being chosen, performed Schubert's string quartet at Festival Pablo Casals de Prades in France. 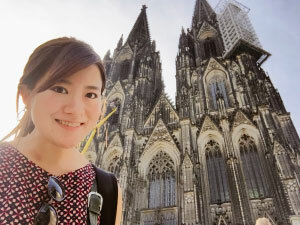 In 2015, received the scholarship from Tokyo College of Music to participate in Bayerische Landesjugend Orchester which developed under the guidance of Symphonieorhester des Bayerischen Rundfunks, and performed New Year Concerts under the baton of Jonathan Nott in Munich and Berlin. 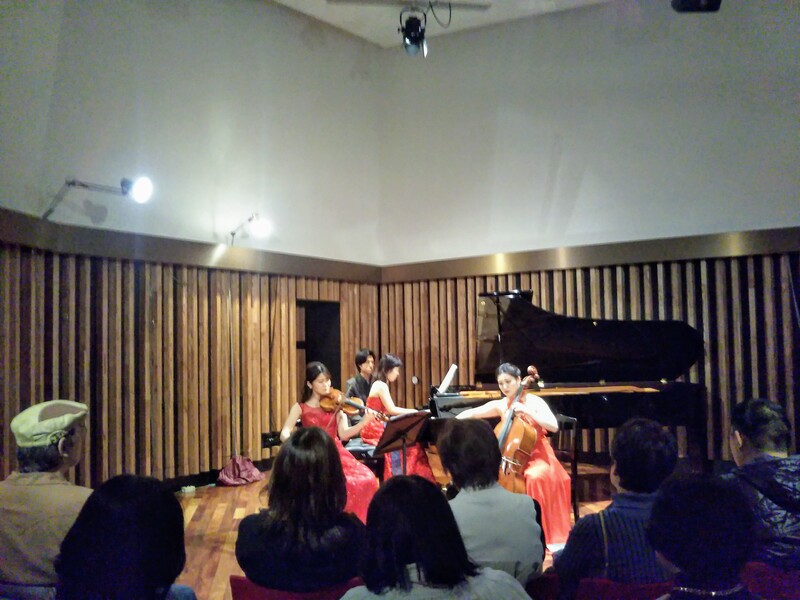 In the same year, performed Shostakovich Piano Trio in Kirchberg International Festival in Germany. 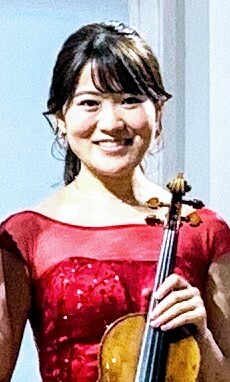 In 2016, was awarded the Excellence Award at a rookie performer audition of Nerima Ward in Tokyo and performed Tchaikovsky Violin Concerto with Tokyo Philharmonic orchestra as a soloist. 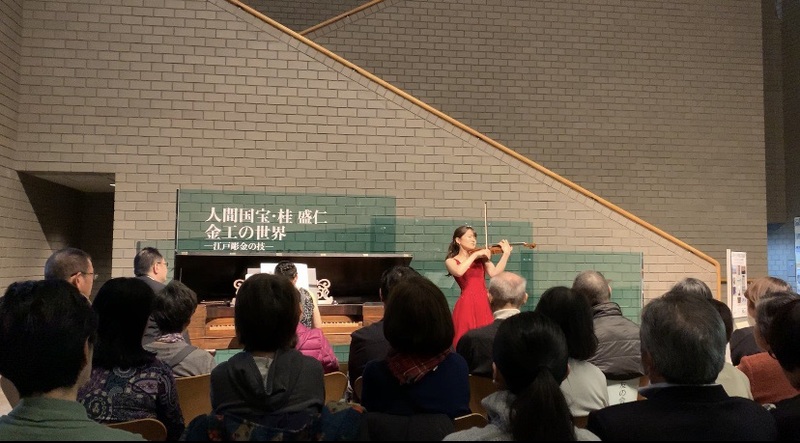 In 2017, received the recommendation from Tokyo College of Music, took public lessons of Professor Lucie Robert、Professor Boris Davidovich Belkin. In 2018, completion of Professor Aleksey Semenenko's master class at Internationale Musik Akademie Anton Rubinstein in Dusseldorf. In the same year, took Lorenz Nasturica-Herschcowici’s lesson in Tokyo at the Tokyo College of Music’s recommendation. 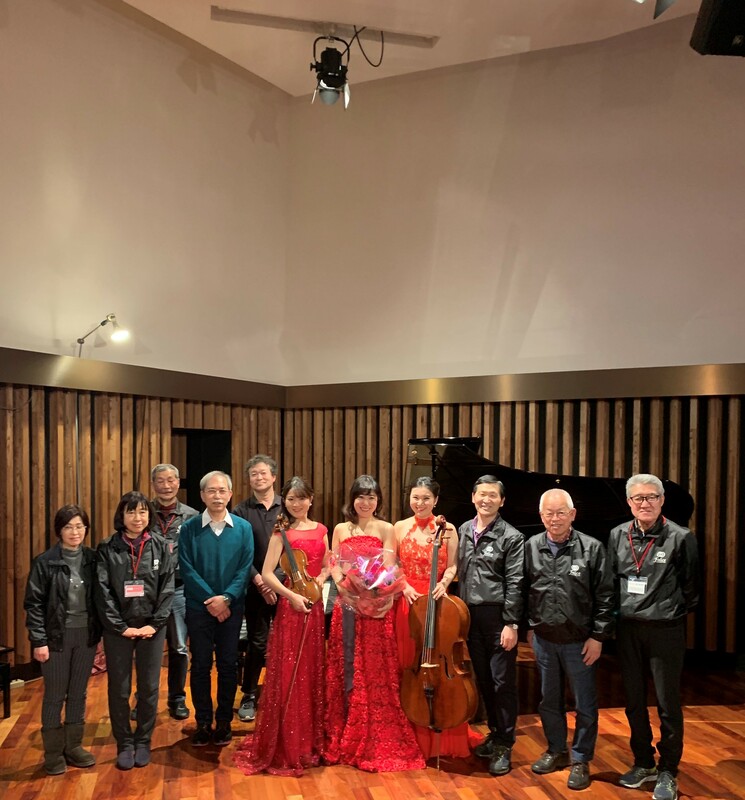 In the same year, performed Japanese composers scores of contemporary as Tokyo College of Music representatives at Rachmaninoff hall of Moscow Conservatory in Russia. 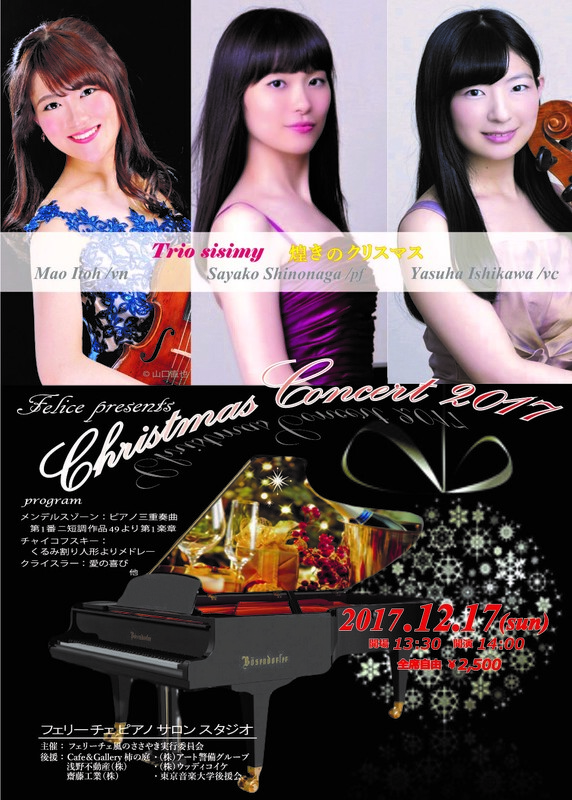 In the same year, appeared on famous TV(NHK) program of classical music. 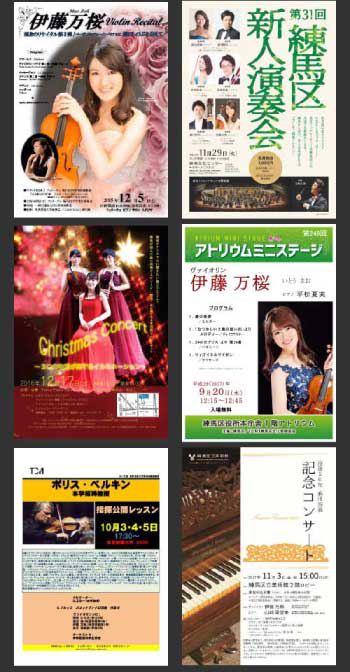 In addition, I am currently appearing on another classical music TV(BSFUJI) program as a member of "STAND UP! ORCHESTRA" produced by Sony Music. 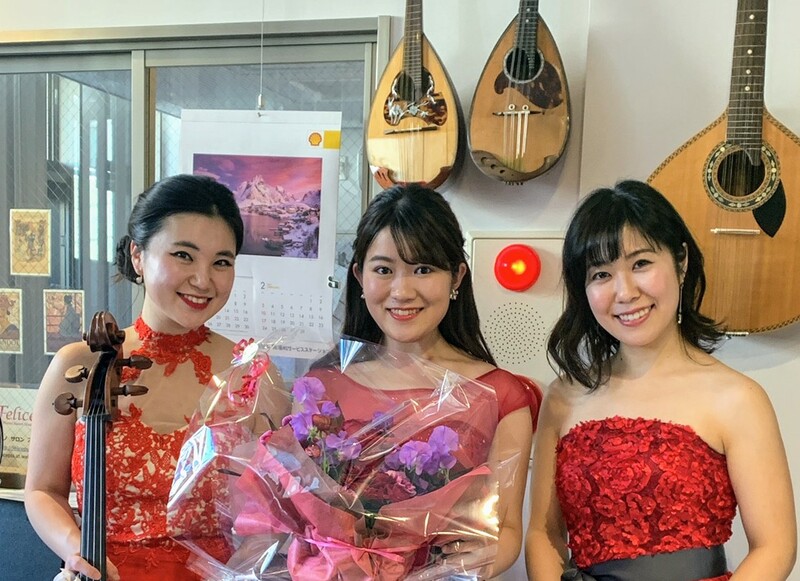 In 2019, performed Brahms F-A-E Sonate and Sarasate Introduction and Tarantella at Japan’s first Internet radio(OTTAVA) program of classical music and were linked on You Tube by GVIDO(The company of degital music score). 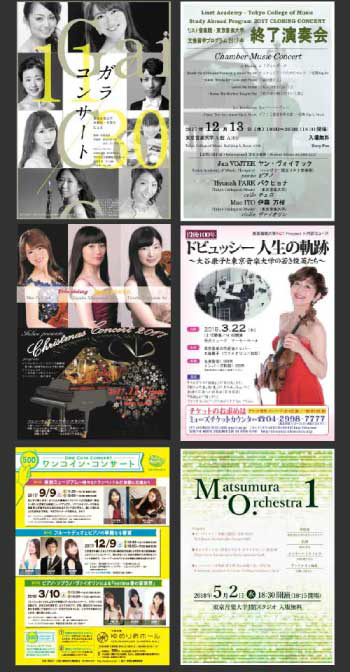 In 2010, received Grand Prix Crystal Muse Award in All Japan Wind, Strings and percussion Instrument Solo Competition. In the same year, won a prize in Division H in Osaka International Competition. In 2011, received Second place and Hyogo Prefecture Arts Cultural Association Award in Kobe International Competition. Also won a prize in Division G in Osaka International Competition, and was selected in the Concerto Audition. 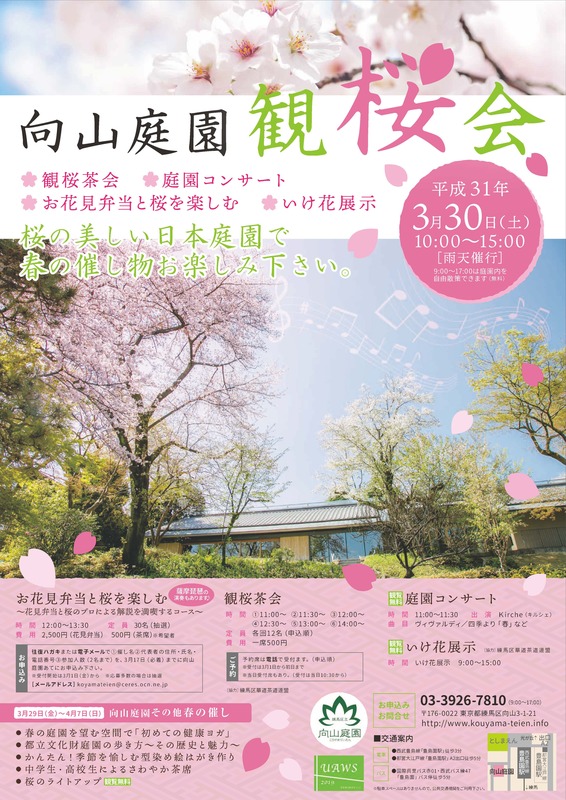 Currently, graduated from Tokyo College of Music with the second prize, obtained a diploma at the same graduate school. 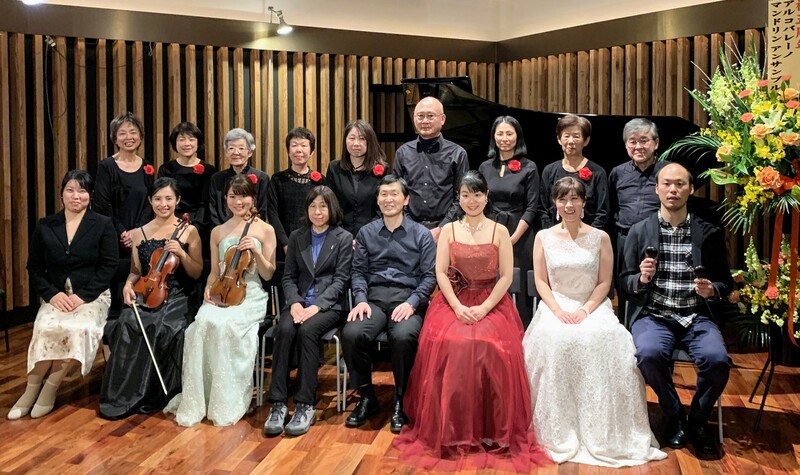 Studies the violin under Professor Yasuko Otani, Professor Yoshio Unno, Professor Kosaku Yamaoka, Asako Urushihara, Mayuko Kamio, Professor Alberto Martini, Professor Leon Spieler and Professor Mark Gothoni. Copyright Mao Ito All Right Reserved.